We all love an Easter Egg hunt. Here at the Greenhouse School Website offices we are sure the competition will be fierce! 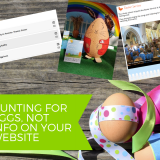 What no parent wants to hunt out, however, is the information they need from your school such as term dates, special activities and events, Easter production photos, or even revision timetables. Sorry, couldn’t resist. 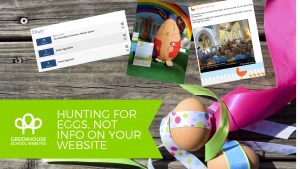 But please click on the schools below to view some examples of how schools are using their websites to publicise their Easter news & events. Broomfield School shared some information on their Easter assembly and the displays each class made with a couple of photos. Quick and easy news post on the website but the community are no doubt very proud of the work which went into that assembly and what lovely Easter boxes! 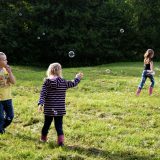 Cuddington Community Primary School and Oldfield Primary School have a really clear diary layout which makes it easy for parents and carers to find all relevant dates for events and term dates. 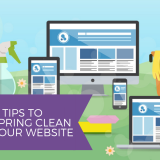 They also have a quick and easy way for parents to add the dates directly into their own Google, iPhone, or Outlook calendars too – and even subscribe to the whole calendar so they don’t have to worry about checking in case of diary changes. 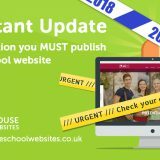 Get in touch if you’d like something similar on your school website. 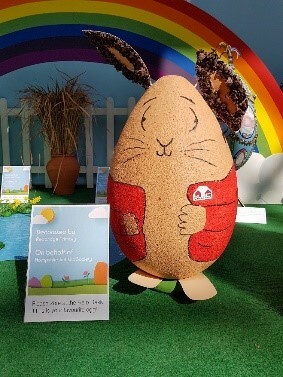 Redbridge Primary School used their website news items to share their amazing news when they won their local shopping centre’s Easter Egg Design Competition in 2018. Well done Redbridge Primary, we love this egg! 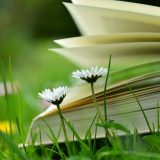 Burntwood School and Abbey Wood School have used their school website as a great place to share revision timetables and revision booklets for their students. 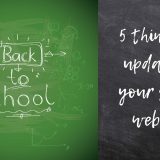 Whether you want to let students know about revision sessions happening in holidays, or simply want to share exam tips and good revision links to keep them occupied and prepared during the holidays, the website being so easy to update means they don’t have to miss a thing. Often schools do collections or activities to raise funds for the school or charities at Easter. 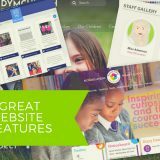 The school website is the perfect place to put information for parents so that they know what they need to do and how they can help out. 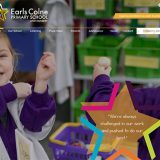 Dishforth CE Primary School and Upwood Primary Academy have both used their news feeds to do just that. 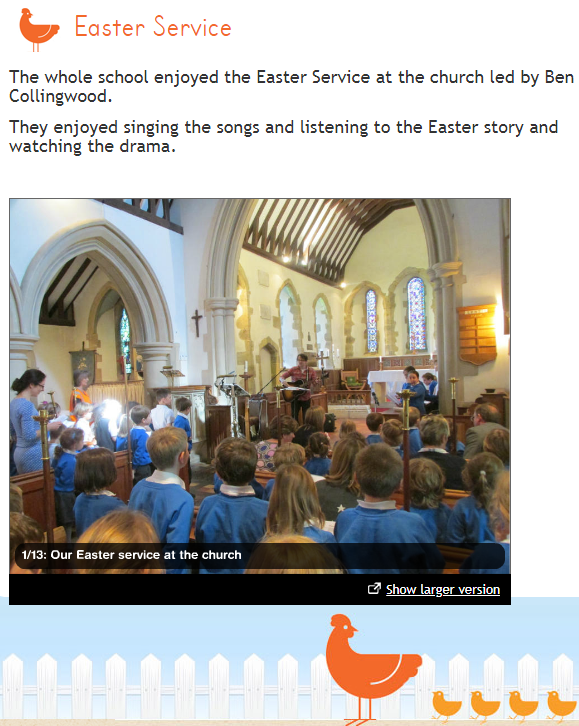 And last, but definitely not least, Fittleworth Village School went the extra mile and, as well as sharing news about their Easter service, they made a slideshow of photos to share with everyone. 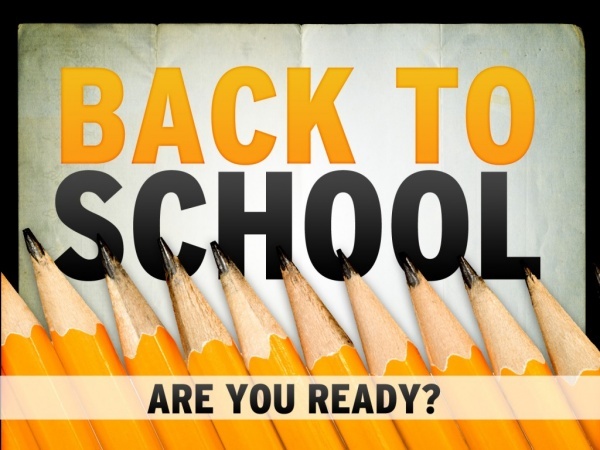 You will need Adobe Flash Player to watch but we are sure you will enjoy! We cannot wait to see the updates from your Easter events this year. Do keep us posted! 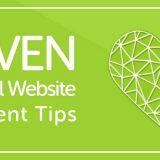 Previous story What are your school website visitors looking for (and can they find it)?